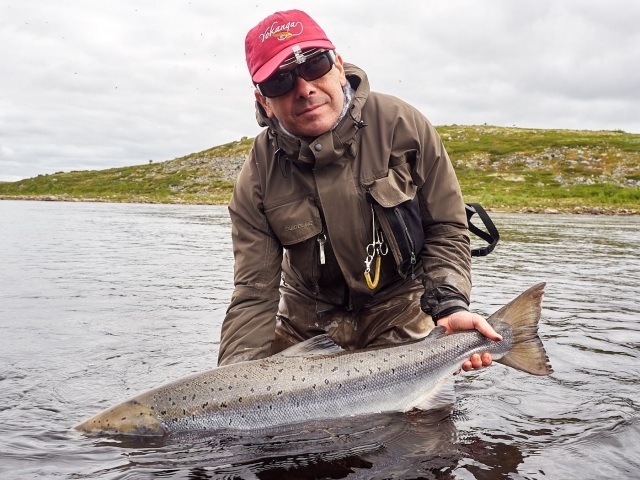 Our Salmonized member team, @Tono with a nice fish from the amazing Yokanga river. Our Salmonized member team @tono with a nice fish from the amazing Yokanga river. 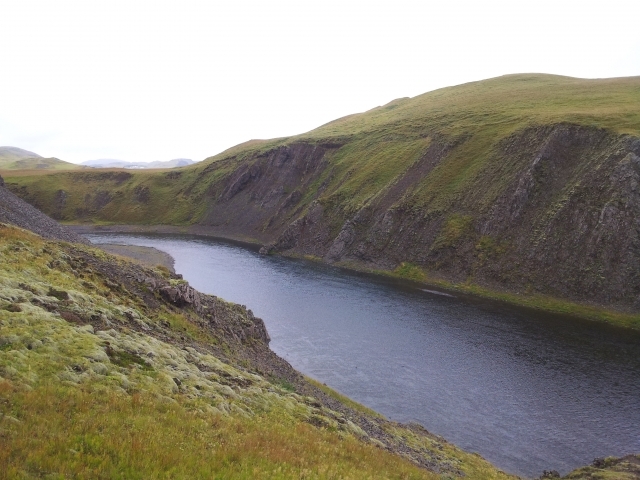 My favorite river is the Stora Laxa in Iceland. In particular the beats 1&2. It is a medium-sized river, with a great variety of pools and crystalline waters. Many miles of river for only 4 rods. Small flies and even hitch tubes. Perfect for a group of friends, and for me one of the most beautiful rivers in the world. You must go to beat lV one day with me, endless fishing spots. I’m with you Tomas … Chema has to fish beat 4. Done! Blanda river. 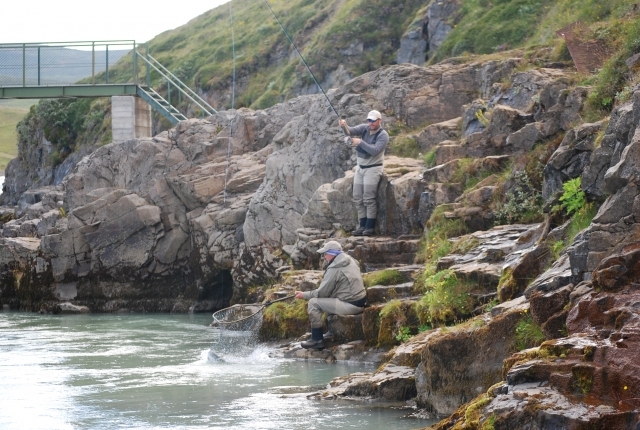 Beat 1, one of the most productive beats in Iceland. 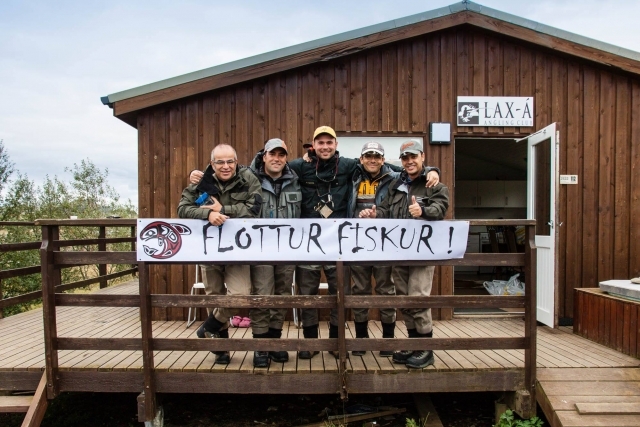 Flottur fiskur team in Stora Laxa, Iceland.